About CFLG – Corey Field Law Group, P.C. Clients worldwide in all areas of entertainment, media, and intellectual property. 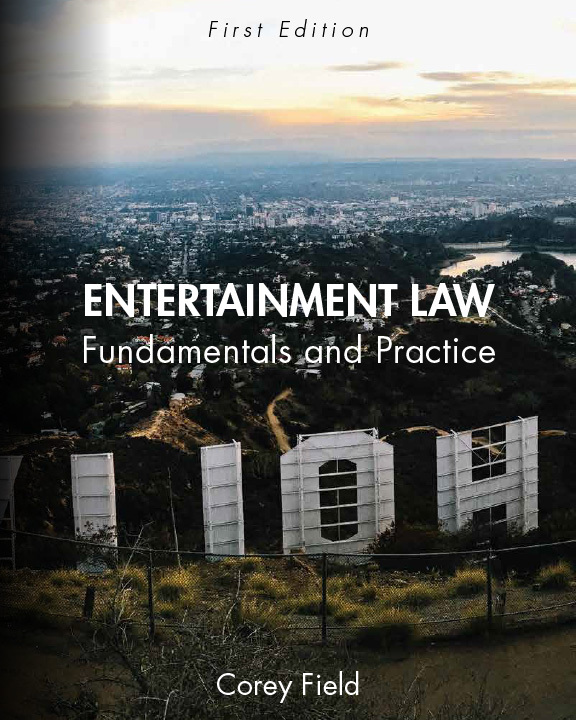 Over 10 years as an entertainment industry executive in music publishing prior to becoming an attorney. Over 10 years large national law firm experience (Ballard Spahr LLP). Leadership in the legal and creative communities: President of The Copyright Society of the U.S.A.; Trustee of the BMI Foundation; Grammy Foundation MusiCares Eligibility Committee; KUSC Radio Board of Councilors; Kurt Weill Foundation for Music Trustee; Marlboro Music School and Festival (Vermont) Trustee; former Director of the Music Publishers Association of the United States. Deep understanding of the creative process: published composer with B.A. and PhD in music, and a widely published writer on entertainment, copyright, and trademark law.